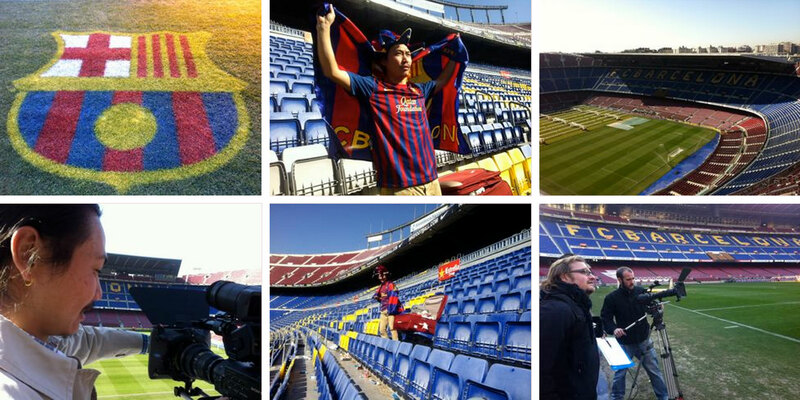 We shot a Chinese Fan coming to Camp Nou Stadium. CCS provided crew, cast, production. Location: Barcelona Training Ground and Camp Nou Stadium. Now: On-Air Promotions at FOX International Channels Shoot: Teaser for La Liga (Asian Market), Green Screen shoot with FC Barcelona Football players.